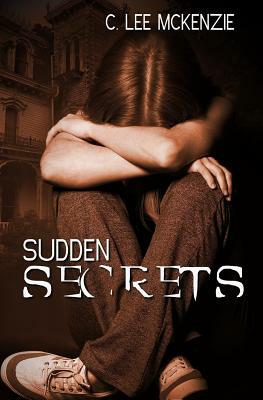 One Secret Cleo has struggled to heal after her baby sister's death, but the flashbacks to the accident won't go away. With the move, she vows to keep her tragedy a secret and avoid pitying looks. One Mystery Something's strange about the abandoned house across the street-flashes of light late at night and small flickers of movement that only someone looking for them would see. Everyone says the house is deserted, but Cleo is sure it isn't, and she's sure whoever is inside is watching her. Another Secret In one night, Belleza's life changes forever. So famous, her only choice is to hide her secret from the world so she can silence small town bigotry. Then Cleo happens.